On 13 May at the first FIFA Congress since he was elected president of football’s world governing body, Gianni Infantino claimed FIFA was over its corruption crisis. He also announced the appointment of someone outside football as the new general secretary, Fatma Samba Diouf Samoura from Senegal, a former businesswoman who has worked in various senior posts at the United Nations. The second announcement looks promising but the first was premature. On the same day he also proposed giving new powers to the FIFA Council, the equivalent of the old disgraced executive committee, which he chairs, that essentially take away the limited independent oversight that the organisation had put in place as the centre piece of its reform process. This came as a surprise to the delegates, with little explanation, and provoked a media storm, as the move was characterised as a power grab, reminiscent of the bad old days under Sepp Blatter. Infantino took this step, he said, to enable him to speed up his ability to remove people from committees who were under investigation without waiting for the next Congress to vote on it, which would take another year. Whatever the reasoning this is a damaging own goal that will make it harder for FIFA to win back trust and prove that it can reform itself. Transparency International had called for an independent body to oversee the implementation of a reform process. 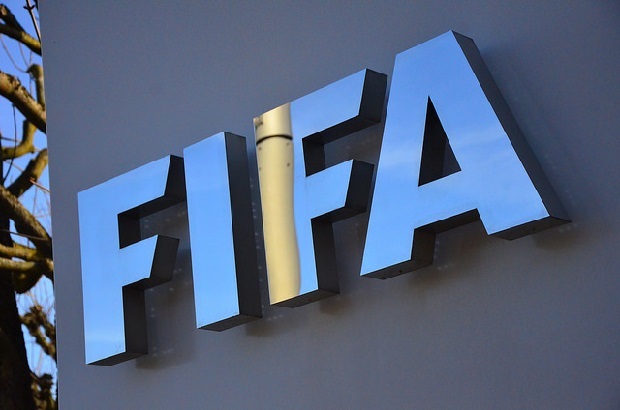 FIFA claimed that by having independent people on its audit and finance committees and in the two chambers of its ethics committee it had the sufficient checks and balances to implement reforms. Now, however, Infantino has taken back the power to appoint and dismiss committee members at will, essentially undermining their independence. The move prompted the resignation of Domenico Scala, the current independent head of the audit and finance committee. One could argue that Infantino is dissatisfied with the work done by the committees as they stand. It was the US Department of Justice, not FIFA’s audit and finance committee that uncovered the most egregious fraud and corruption. Now FIFA is facing two criminal investigations and as a result a sizable challenge to restore its reputation. Infantino’s move overshadowed long-overdue governance requirements for the member associations and the savvy appointment of Samoura. She will take over the main day-to-day running of FIFA. But even this was criticised because Infantino had not used a traditional professional search process. He should have. Samoura’s CV is impressive but it does not show include experience in the marketing and commercial rights. The fact that she comes from outside football though is welcome, particularly in a world too often seen as an old boys’ club. The new structure for its development funding now links entitlement to better governance, something Transparency International has advocated. Our study in November showed the lack of financial accountability in most national football associations. Beyond the negative headlines prompted by the resignation of Scala, Infantino will also be delighted Adidas has guaranteed its continued sponsorship. Infantino has been in power less than 100 days. His platform was one of reform but the move to consolidate power, though admittedly temporary, implies a tendency to close ranks. We would argue, that given the lack of transparency for key decisions, the need for independent oversight has never been greater, not least to endorse what the new president is trying to achieve.